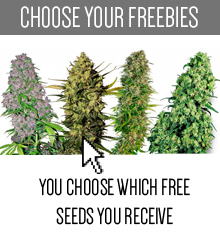 The best cannabis seeds can provide you an unique experience. Everything is important in here, from the power, through the quality, to an amazing flavour. What’s really special about Sweet Seeds, they will give you everything, so you won’t sacrifice one to achieve the other. Believe us, not every breeder can say that. 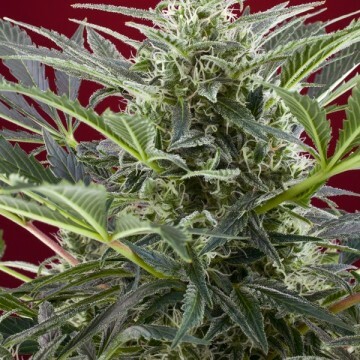 In this category you’ll find some of the best Sweet Seeds strains. Every each of them is outrageous and easy to grow. 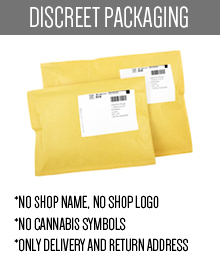 Let’s add to all of this the premium Spanish genetics and you’ll understand, why this brand’s products are one of the most crave-worthy feminized cannabis all over the world! Sweet Seeds is one of the Spanish leaders in marijuana business. 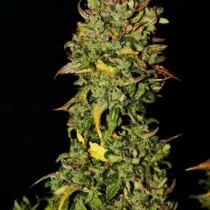 The producers have found the company in 2005 and in the same year they have launched their first feminised strain called Black Jack. It became a number one bestseller and till this day it’s highly valued because of its quality and wealth. 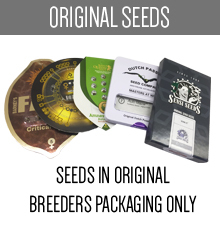 Sweet Seeds has also bred some even more popular feminized strains, including a Green Poison or a Cream Caramel. 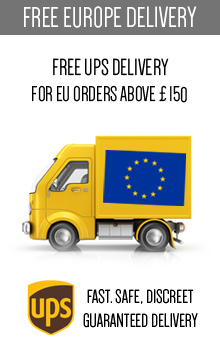 You’ve probably heard about them at least once - they’re desired by customers from around the planet. 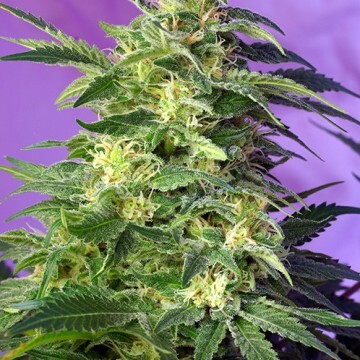 The next chapter in Sweet Seeds’s history has begun in 2009, when the breeders created their first autoflowering feminised strain. For the very beginning they wanted to become one of the best producers ever and they’ve managed to do that. The creation of a Big Devil Autoflowering was a breakthrough in this part of cannabis business. Nowadays they’re selling some improved versions called Big Devil #2 and Big Devil XL (made with a little help of Jack Herer strain). 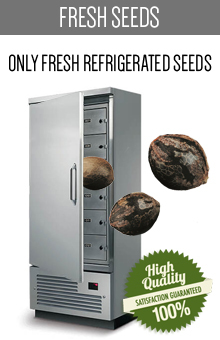 Breeding philosophy in Sweet Seeds company is really simple: consider needs of the cultivators and the public, put this view of genetics and collect and store the best possible genetics for an unlimited time. Sweet Seeds breeders use both modern and traditional techniques, having the qualities of the plants in mind. 99,9% of these plants are female. They’ve created some autoflowering seeds which got extremely popular - some of them gained success which was surprising even for the breeders. For example, Cream Caramel Auto is an award-winner and a bestseller for a few years for now. 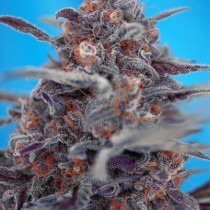 It’s known for big, dense buds, incredible huge resin production and a clear exceptional quality. Another iconic autoflowering strain by this brand is called Blow Mind Auto. 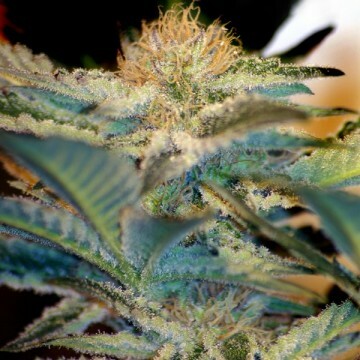 This potent marijuana has unique aromas and medical properties of a great worth. The people in Sweet Seeds frankly believe that cannabis is a sweet gift from mother nature. Everyone should be able to enjoy such a perfect present and share, develop and improve amazing genetics. 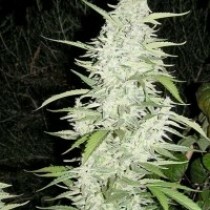 Become a member of this happy society and grab your own Sweet Seeds strains by our site Skunk24.com even today! 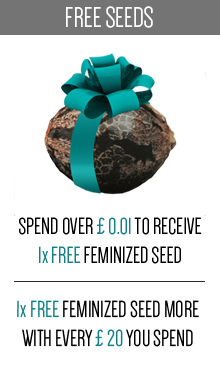 Do you want to give Sweet Seeds line a chance, but you don’t know where to start? Well, we’re glad you found us! 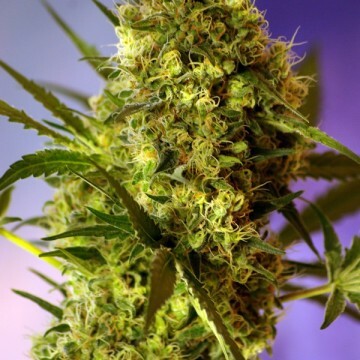 We have prepared the best selection of Sweet Seeds strains, so you can choose whatever you find in this category and you’ll be fully satisfied. You should totally try out some classics like Big Devil, Cream Caramel Auto or Blow Mind Auto mentioned above, but there are many more other options. 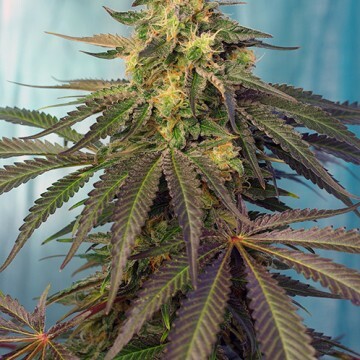 Let’s consider Dark Devil Auto - an interesting hybrid which was built by using Big Devil XL Auto - or famous Red Poison Auto (mix of Green Poison and some kind of a purple Kush ancestor). Another remarkable autoflowering strains by Sweet Seeds are Black Jack Auto and Sweet Skunk Auto. 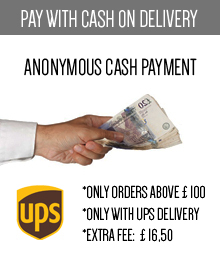 As we have clearly stated - you won’t regret any purchase made on our site. 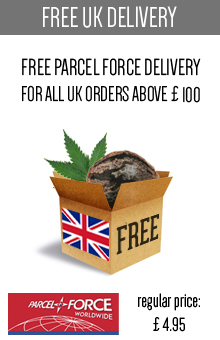 Just read the description boxes, choose whatever you feel is right and reward yourself with one of the best strains all over the world!